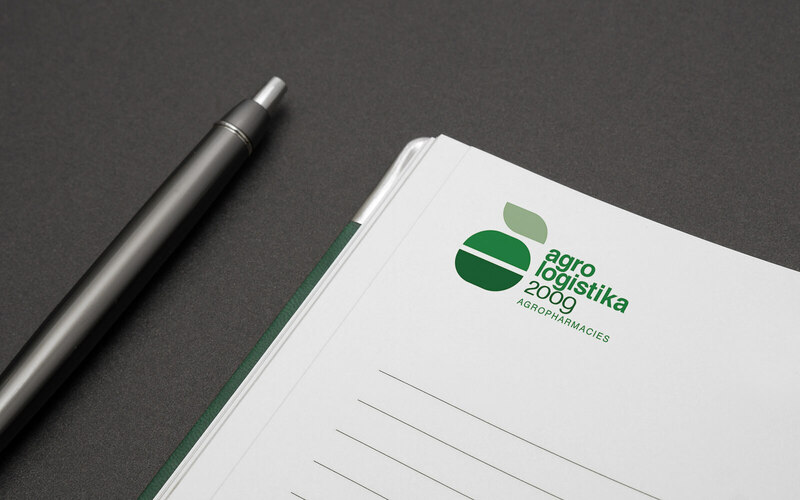 Agrologistika is agricultural pharmacy chain. 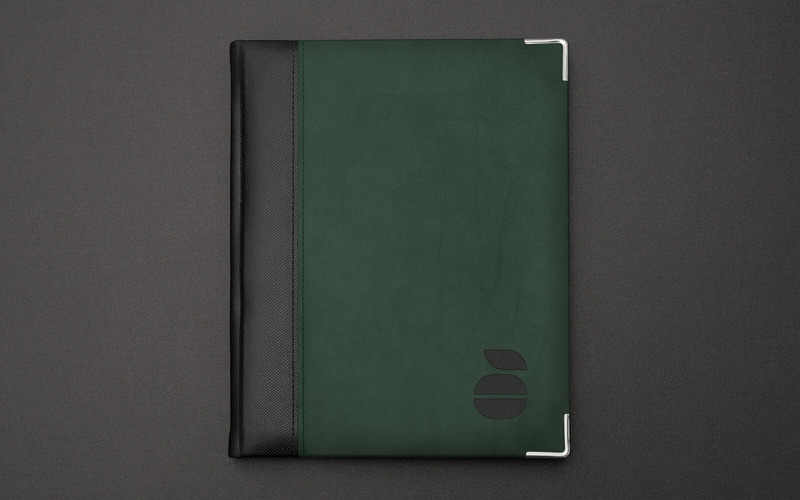 A major requirement of the chain was to develop a new corporate visual identity which facilitates brand recognition. It’s fast, easy and pleasure to work with Rostislav Dimitrov. 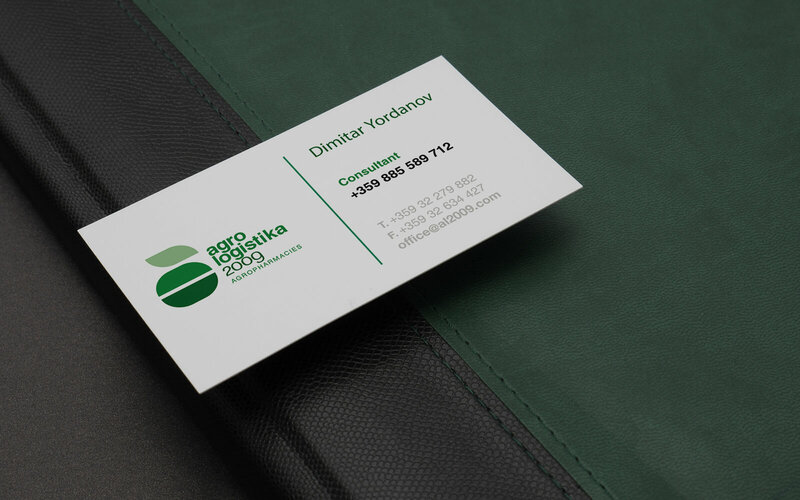 Without any doubt I would recommend him to all colleagues from the agricultural industry who might need design solutions.